I recently came back to Tana after a fruitful trip in Bangor and London. I spent 2 weeks with the P4ges team in Bangor where I had active interraction not only with the P4GES team but also with other staff at Bangor. They were very helpful and showed a great interest in having a guest at their university so I never felt like a foreigner! 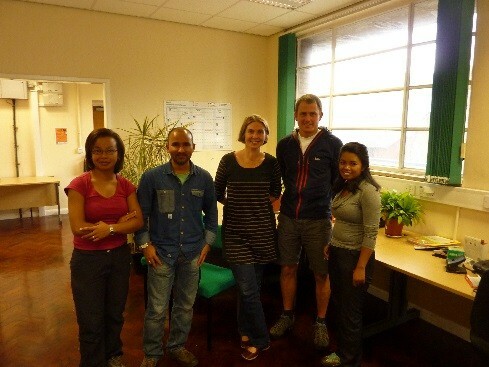 I learnt a lot from the Bangor team and I had the chance to develop my language skills as well as some research skills. I also had the opportunity to attend some talks on current conservation issues and to participate in a couple of conservation group meetings. Here I learned about ongoing research both at Bangor University and elsewhere. During this short visit, we were busy planning the next stage of our field work and preparing for the ESPA social survey event. We discussed the data from the last field work period, sorted the data, did some preliminary analysis and got prepared for the next stages of field data collection. I found such discussion extremely stimulating and meticulous particularly because we wanted to be efficient and very effective with limited time and financial resources. I also devoted a lot of time to the preparation of my talk at the social survey event in London. I am so thankful to Julia, Sarobidy, Neal and Mahesh for their very helpful comments which greatly improved my talk and helped me be very confident in front of many other experienced ESPA researchers. My stay in the UK ended well at the ESPA socio surveys workshop in London. Different ESPA-funded projects were dealing with many aspects of social research and the workshop looked at concepts, methods and approaches for collecting and analysing the sharing data in an espa context. It was a very good platform where different ESPA projects could share lessons learned. This event boosted my research capacities and I am so grateful that ESPA made it possible for me to be there and interact with these fascinating researchers. 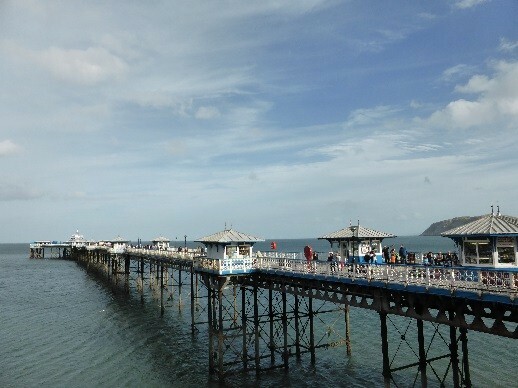 Last but not least, althought my stay was quite short, I had the chance to visit a few beautful places and astonishing landscapes surrounding Bangor (among others, Llandudno and Caernarfon Castle). I did enjoy my time there and since I have been back, I have been so eager to share my experiences and what I learned in the UK. Thank you so much to ESSA, Bangor University and ESPA for different kinds of supports.